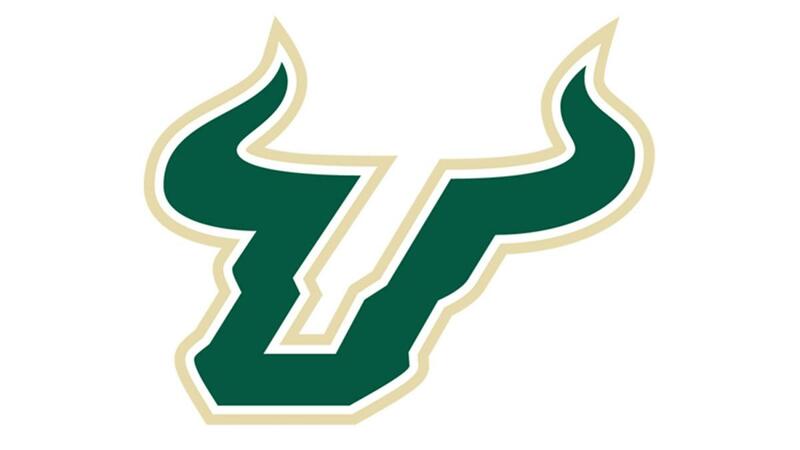 To purchase season tickets or a flex plan, please call 1-800-Go-Bulls or visit us online at www.usfbullstix.com. For groups of ten (10) or more, please call 1-800-Go-Bulls. All persons over three (3) years of age must have a ticket for admittance. Doors open one (1) hour prior to tip-off. The Yuengling Center Box Office closes at the start of the 2nd half. For further venue information, please visit www.yuenglingcenter.com.